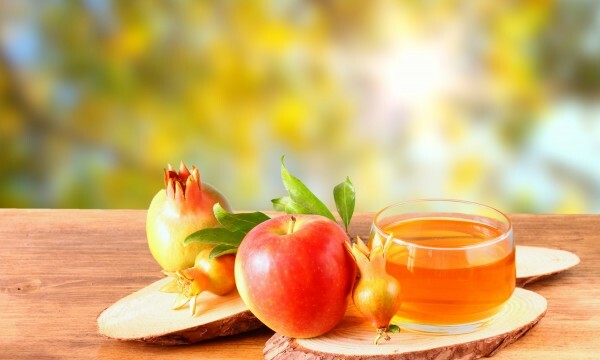 Rosh Hashanah is the Jewish celebration of the new year. 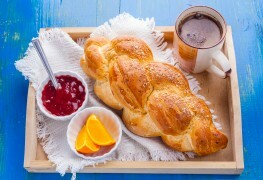 When planning your own special Rosh Hashanah gathering, these thrifty ideas will help to make your celebration traditional and festive. 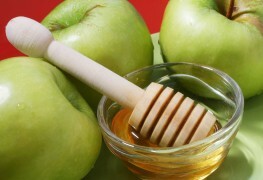 Why do people eat apples and honey on Rosh Hashanah?